Planets that have an extreme environment, by weather and/or sentinel hostility. 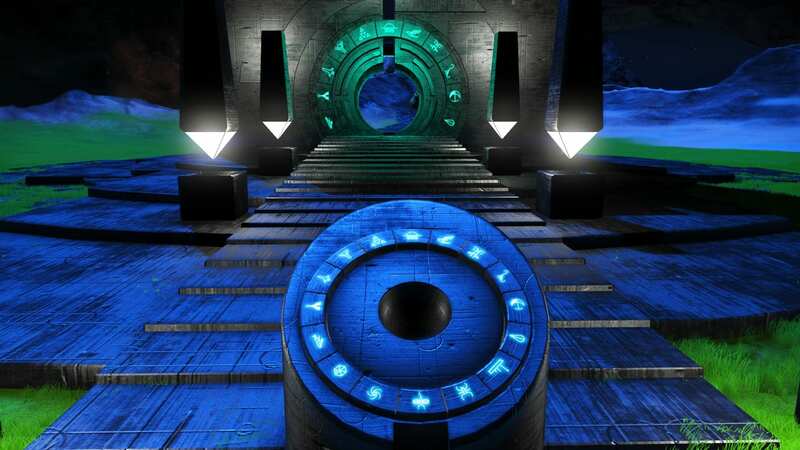 Base Description Welcome to Deckard Station. 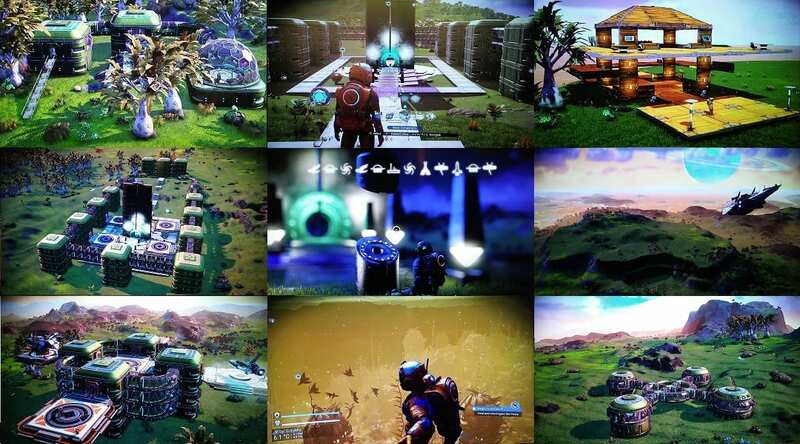 A PS4 Survival mode destination, in the euclid galaxy. Located on planet Maki 51C2 in the Orevka system, The Neon lit streets of Deckard station offer a different kind of "No Mans Sky" Experience. 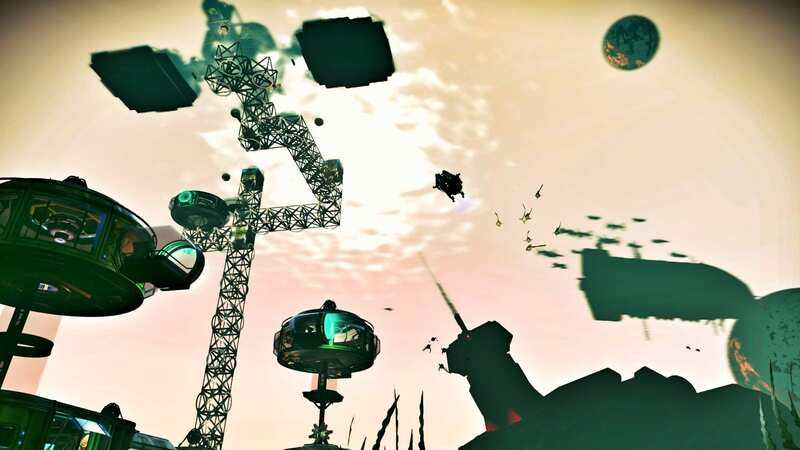 The station is constructed at the site of a catastrophic impact between the interstellar cruiser "The Suchuor Explorer" and the bustling spaceport at site 8-S34-X86. 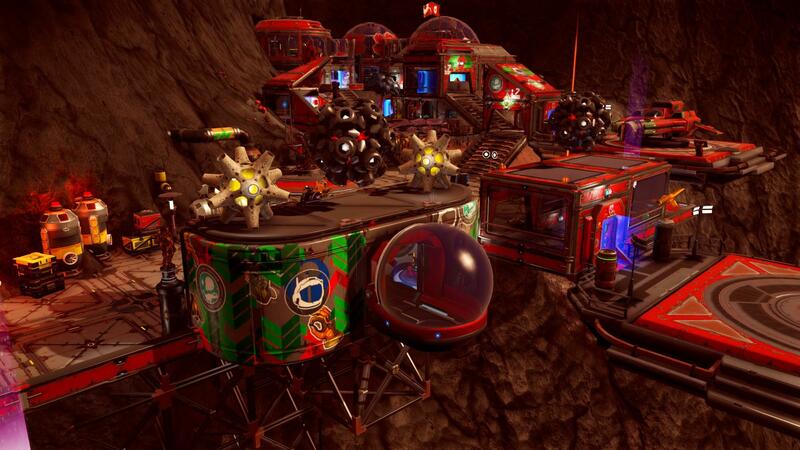 Here we offer a number of amenities to both travelers, and to the local vykeen population. Relax with a drink in the comfort of our traveler's lounge and swap tales of adventure with your fellow interlopers. 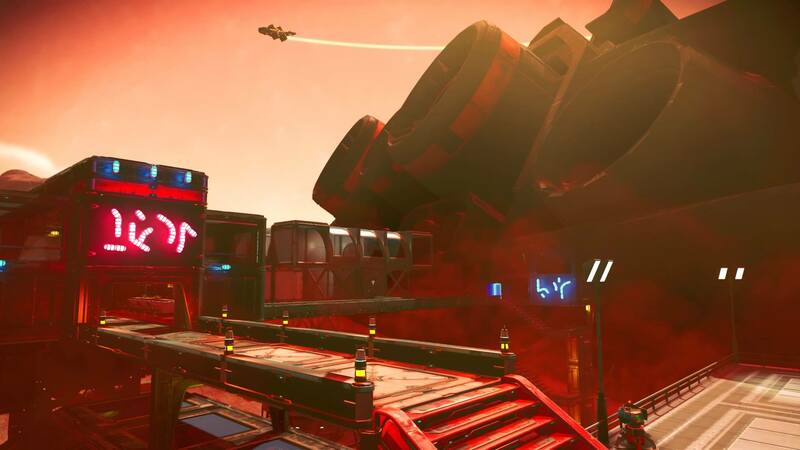 Test your metal against our challenging exocraft racecourse, or Take advantage of the onsite trading center and starship market place, where you will find sleek and deadly fighters, mammoth megahaulers, and luxurious exotics. Deckard station sports a number of advanced refining facilities, capable of producing commercial quantities of Indium, worth millions of units. Visitors are welcome to take advantage of this lucrative opportunity! Beyond the confines of the station proper, The extreme environment of planet Maki51c2 offers visitors a unique exploration experience; perfect for every outdoorsman, or survival enthusiast. Marvel at its stark red deserts, sheer cliffs, and many deep waterfilled canyons, or venture into the dark depths of the planet's oceans, swarming with dangerous predators. Visitors are advised to come prepared with advanced radiation shielding to protect themselves from the harsh environment and intense radiation storms. Defensive shielding and weapon upgrades are recommended, due to the planets hostile sentinel presence. 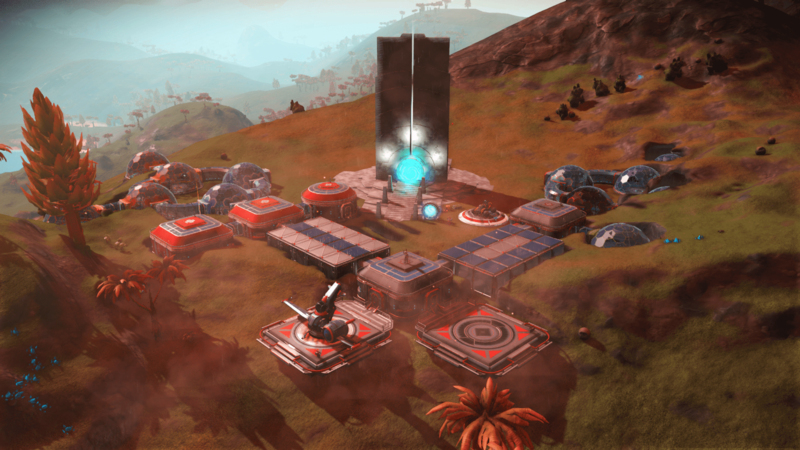 Base Description A small base at the End of the Universe. Notes Galaxy Iousongola (last one). Restaurant at the End of the Universe. Come watch the world end.